Imagine. A rehab company that shares your vision. 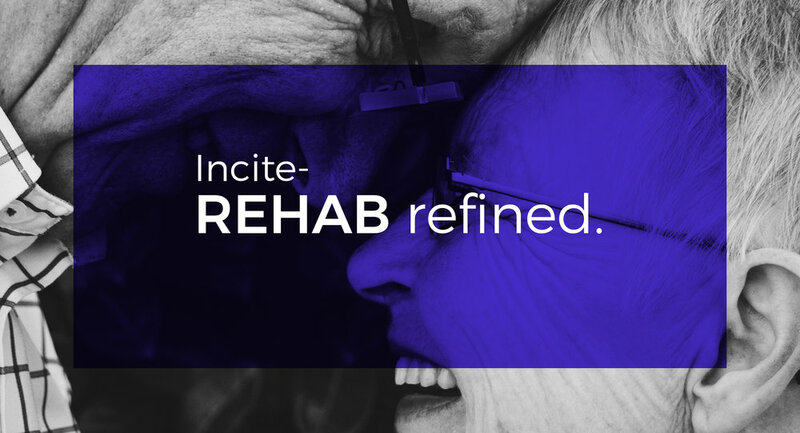 Incite Rehab is service oriented. Our staff assists in the development of systems that improve the communication between nursing and rehab staffs. 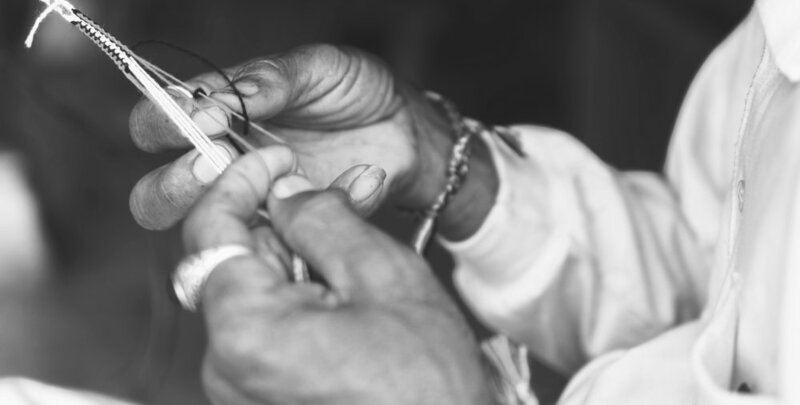 We enhance the delivery of services and create an atmosphere of partnership and cooperation within your facility — essential elements to planning and providing quality care. 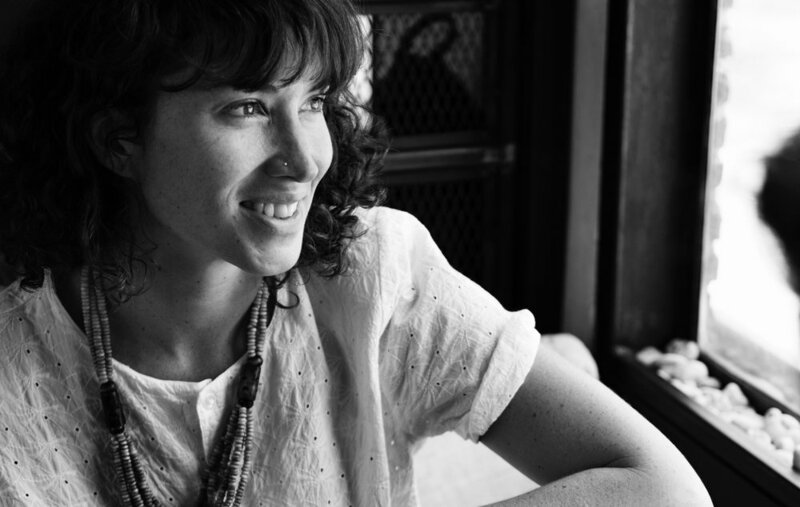 “I went to work with Incite because of the freedom that was offered to me. Freedom to make choices and decisions that benefit the patients and me. I was glad to know there are companies out there that value their associates enough to listen to new ideas and trust me to try new things”. If you’re searching for a company that encourages fresh and new ideas, bring your enthusiasm and energy to Incite Rehab where associates enjoy working for a company that is doing rehab right.